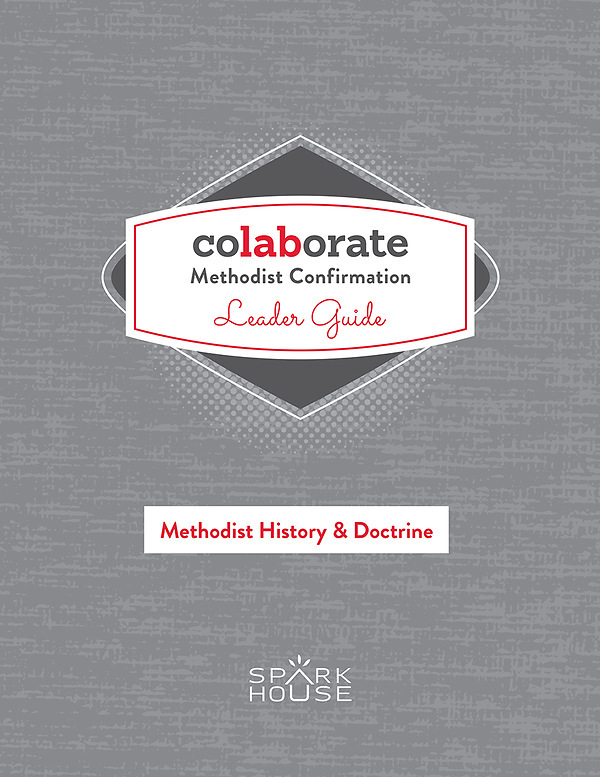 The Leader Guide makes it easy for any leader - regardless of their theological training, or how much lead time they have - to facilitate a class. We provide the Bible verses, the theological and historical background, and lots of support to guide leaders as they work through each lesson. Want it in two business days? Order by 4/19/2019 2:00:00 PM and choose Overnight shipping at checkout.